Pillow-tip™ swabs offer cotton bud characteristics without the fibers, lint and contamination of cotton. 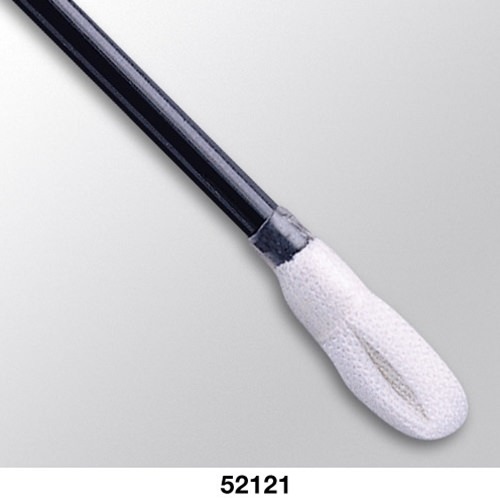 Glass filled nylon handles are rigid like wooden handles but are cleanroom grade. Aqua-Prime™ process available on all wrapped polyester swabs. 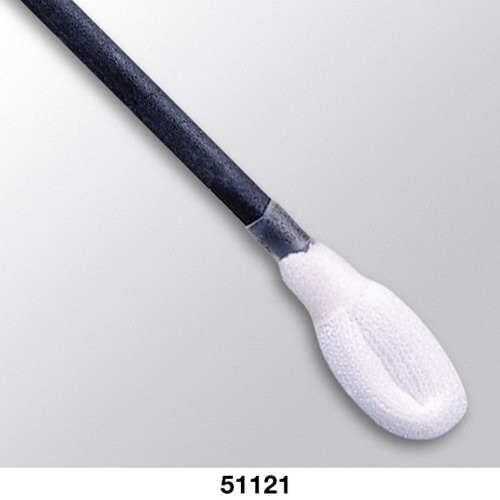 Pillow-tip™ swabs consist of polyester knit fabric which is held in place using a shrink tube. These swabs are low in nonvolatile residue, ionic and particulate contamination, while providing exceptional strength and solvent resistance.